How are you going to survive this economic perfect storm? Economists now believe that we will soon see the worst inflation since the 1970s, when gold and silver sky-rocketed to unbelievable heights! Whoever owned gold back then made a lot of money! 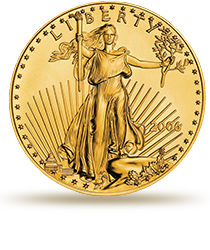 Now is the time to invest in Precious Metals and Protect Your Future! Get our latest research by Dr. James Chandler. Find out which two metals may out shine gold by up to 100% the next two years, and how you can take advantage of it! All trading involve risk of loss and International Bullion Exchange advises anyone considering precious metals investments to carefully consider whether precious metals fit with their investment objectives. I’d like to receive updates from IBX on market updates and promotions.